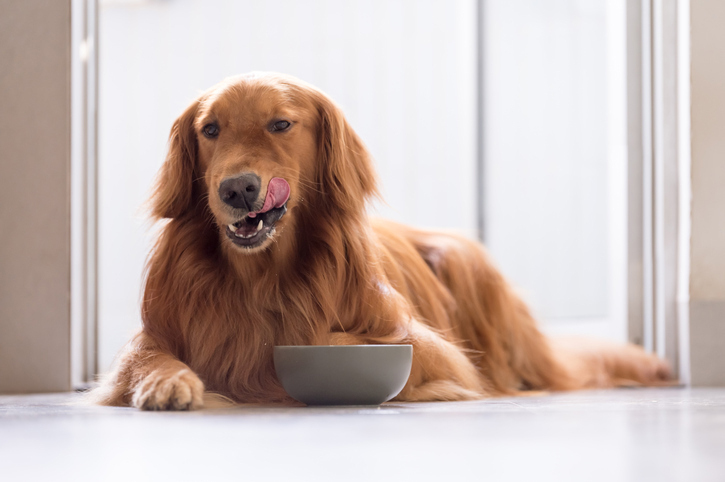 We talked to holistic veterinarian Doug Knueven about “nutritional boosters” like supplements and superfoods for dogs that can address specific health concerns and/or improve the healthy impact of your dog’s diet. 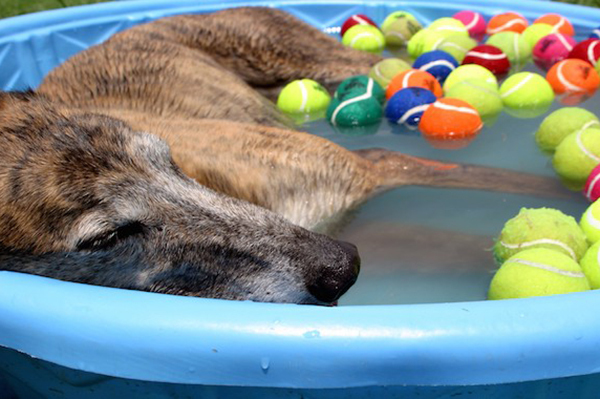 Diana R. Laverdure, aka the Pet Food Diva, shares the frozen dog treat recipes she makes to keep her dog, Chase, cool in summer. 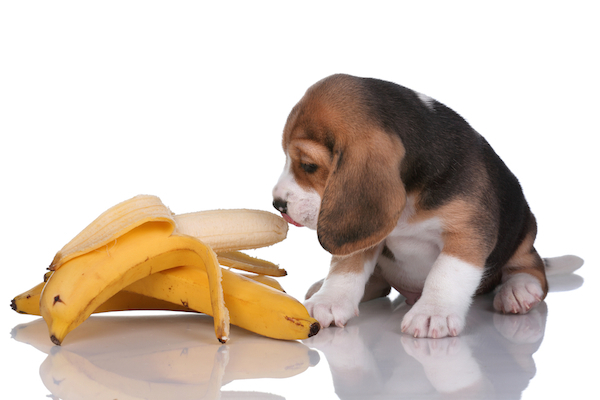 We tell you which summer fruits dogs can eat -- and which ones you should avoid! Today's offerings include treats that can enhance you dog’s nutrition and complement their overall health -- and they taste good, too! Do you look for "organic" and "locally sourced" labels when buying food not only for you but also for your dog? You're not alone. 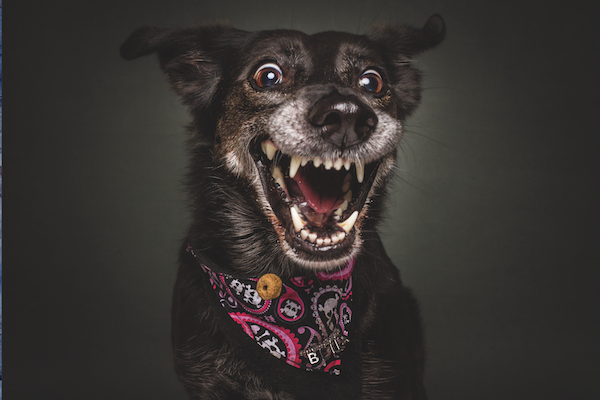 We look at the current dog food revolution. 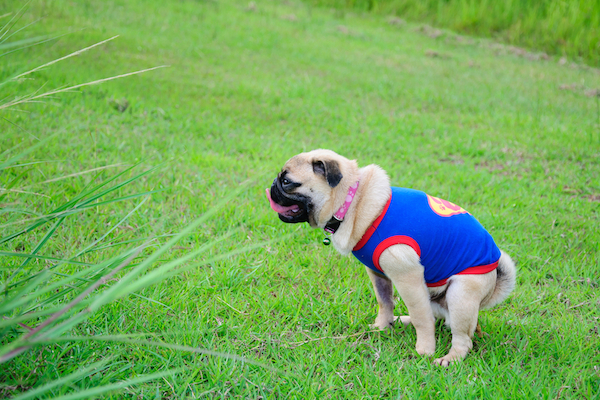 We tell you the causes of diarrhea, the cures, and when to take your dog to the vet instead of treating at home. 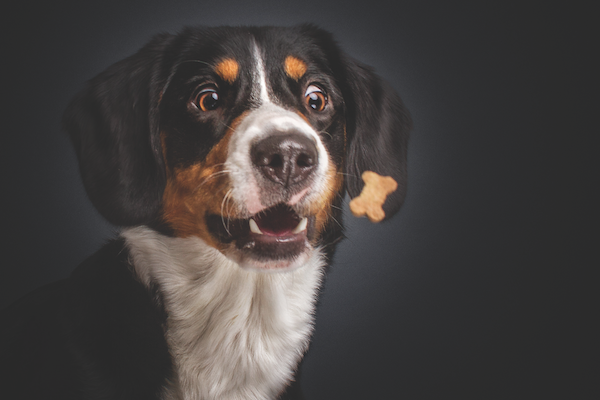 We chat with W. Jean Dodds, D.V.M., about canine food intolerance, the most common clinical signs of it, and how we can protect our own dogs. 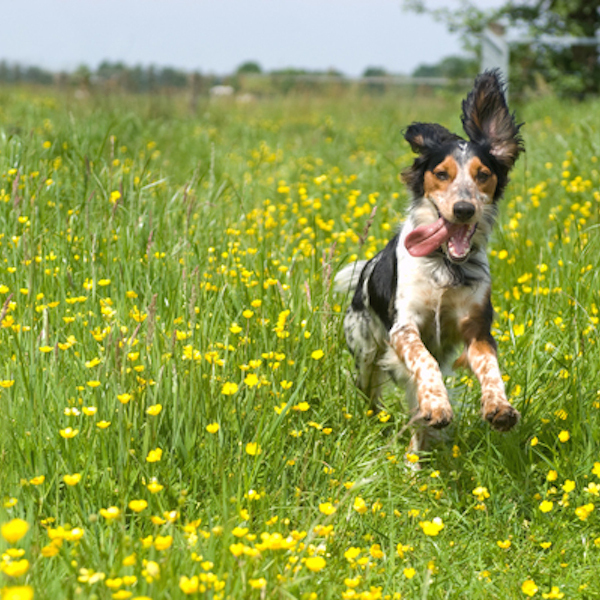 Is it Time to Go Organic for Your Dog’s Food? We tell you how to keep out chemicals and other additives -- plus how to read organic and "natural" labels. 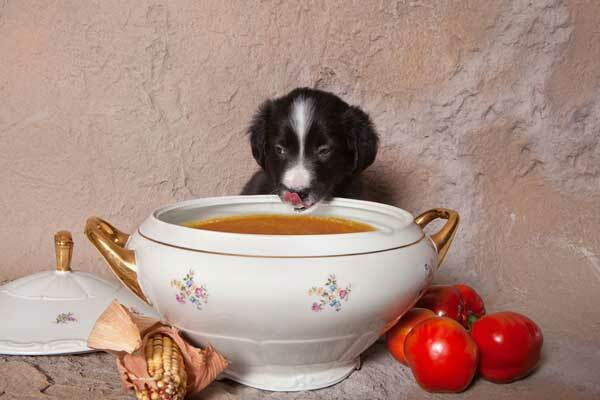 There are many benefits to heating up your dog's food during colder months. We tell you what they are and even share a pet-friendly soup recipe. 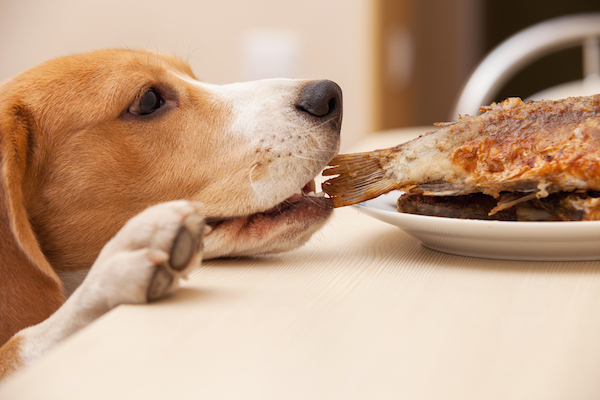 Is It OK to Feed My Dog Thanksgiving Turkey? 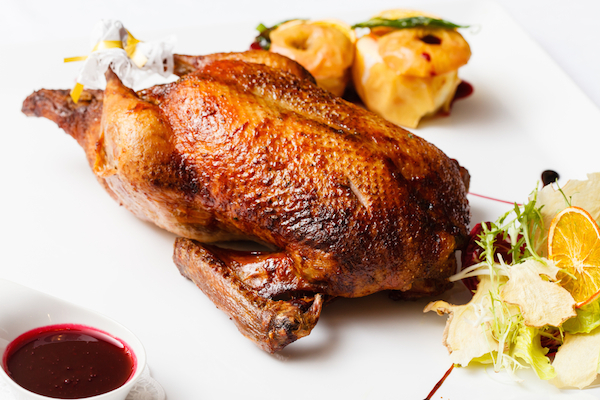 Many people are still confused about whether turkey is safe for dogs. Well, it is, provided you follow some guidelines. 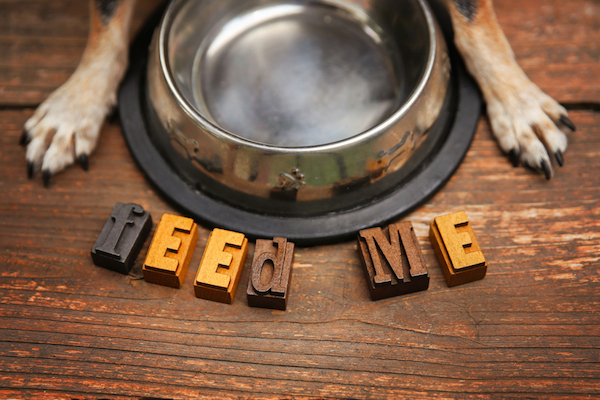 Does Your Dog Always Seem Hungry? 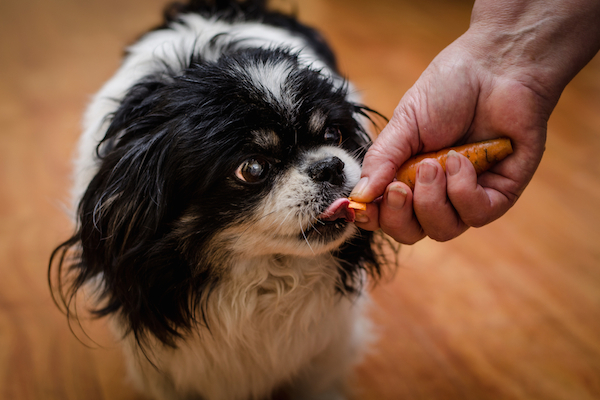 If your dog is always begging for food, first rule out a medical cause, then try our tips to control his cravings. Chase had itchy skin, hair loss, and chronic diarrhea when I brought him home. 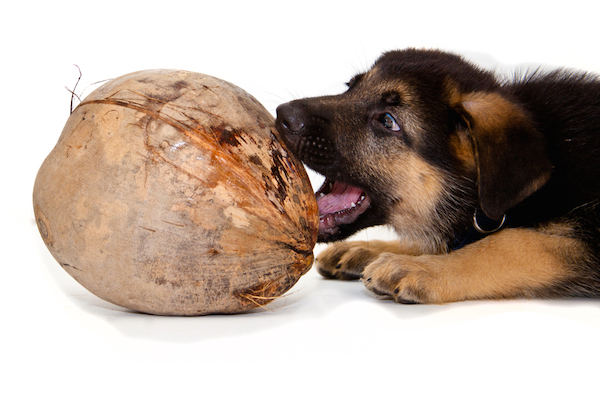 Here are the five “superfoods” that helped him heal and that now keep my senior dog healthy. There are things we can look for -- and actions we can take -- as our canine companions get older. Your dog's feet are subject to multiple, constant hazards. Here's how to keep them healthy.